Bright Armenia faction is to head one standing committee, faction’s head Edmon Marukyan told the reporters today. 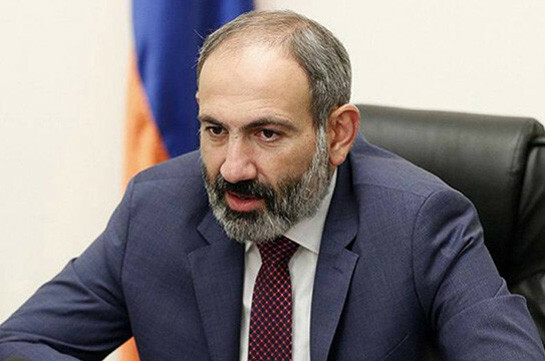 He said more probably the party will be given the Finance-Budgeting Affairs Standing Committee which will be headed by Mane Tandilyan. “More probably this committee will be headed by Mrs Tandilyan. She has already worked in the committee as deputy chairperson, has experience and it will be right for her to head it. Here we also have parliamentary institutional experience issue,” he said. 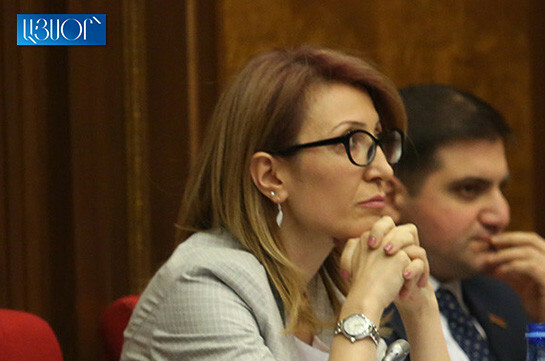 Marukyan also hailed the creation of two new standing committees.